This Queen-Anne Stone Castle has been transformed from a private residence into a luxurious Inn and farm to table restaurant. 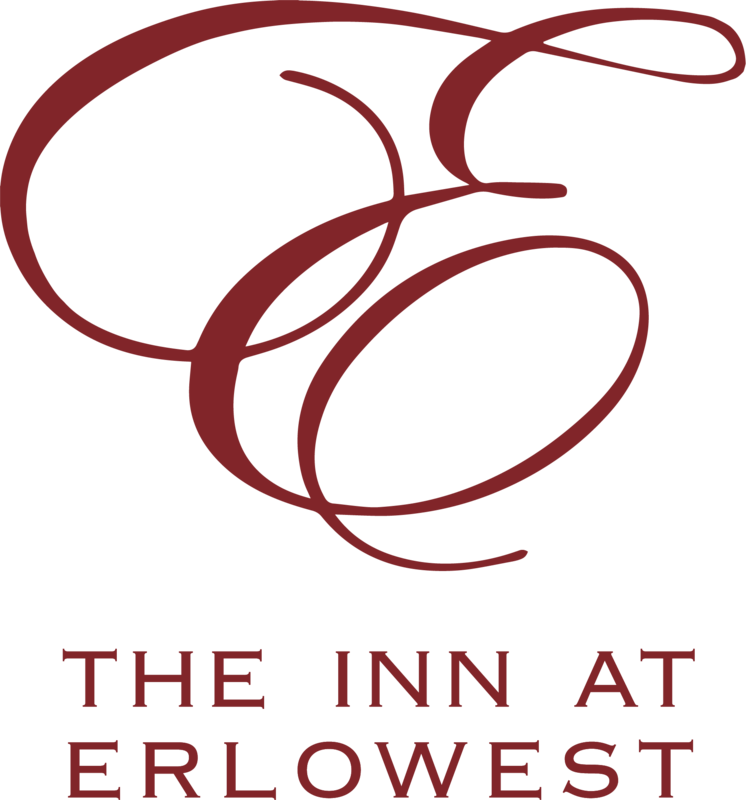 Erlowest was originally built by Mr. Edward Morse Shepard as part of Millionaires Row in 1898 and has been graciously restored to its grandeur of the era. Our ten beautiful and welcoming guest rooms invite our guests to relax and forget about the rest of the world during their stay. The suites feature comfortable king size beds, a spacious sitting area, cozy fireplaces throughout the 2nd floor, as well as double Jacuzzi tubs. A Farm-Fresh breakfast is included the morning after your stay in our beautifully appointed dining room. The Inn's dining room is also open to the public for dinner service every evening (seasonal hours may apply). Our Executive Chef and service staff will create a fine dining experience that you will not soon forget. The Inn at Erlowest also has a cozy library bar, a fireplace patio and a breathtaking view of Lake George. Originally built in 1898 by Mr. Edward Morse Shepard as part of "Millionaires Row" on Lake George, New York. Mr. Shepard, a prominent attorney and politician from Brooklyn was also an author, humanitarian, and vestryman devoted to Saint James Church. The name "Erlowest" was inspired by the hometown of Mr. Shepard's parents called Westerlo. The Grand Dining room at Erlowest regularly entertained many influential people such as George Foster Peabody, and Spencer & Katrina Trask. Never having married, when Shepard passed on July 20th, 1911, he left his beloved Erlowest to his sister, Agnes Hewitt. During World War I, Agnes invited convalescing officers to enjoy much needed rest and relaxation at her Erlowest home. In 1922, the mansion was leased as a summer home to Nathan Miller, then Governor of New York. Shepard's niece, Lucy Hewitt, married Russell Cornell Leffingwell, a corporate lawyer and international banker. He also became Assistant Secretary of the Treasury and Board Chairman of J.P. Morgan & Company. The Leffingwells lived at Erlowest until the 1960's. Mr. Charles "Charlie" Wood, a local entrepreneur and founder of businesses such as Storytown and Gas Light Village (now known as the Six Flags-Great Escape), purchased the residence from the Leffingwells and developed the property to include Sun Castle Resort. Charlie Wood was also a co-founder of Double H Hole in the Woods with actor Paul Newman, a camp that provides specialized programs and year-round support for children and their families dealing with life-threatening illnesses. Mr. Wood sold the Erlowest residence and Sun Castle Resort to the current owners. The family has transformed Charlie's estate over the years through many renovations from a private residence to a unique bed & breakfast & lake front resort.